New Delhi : Since long time, scientists have been trying to explore the affect of supernovae on the Earth. 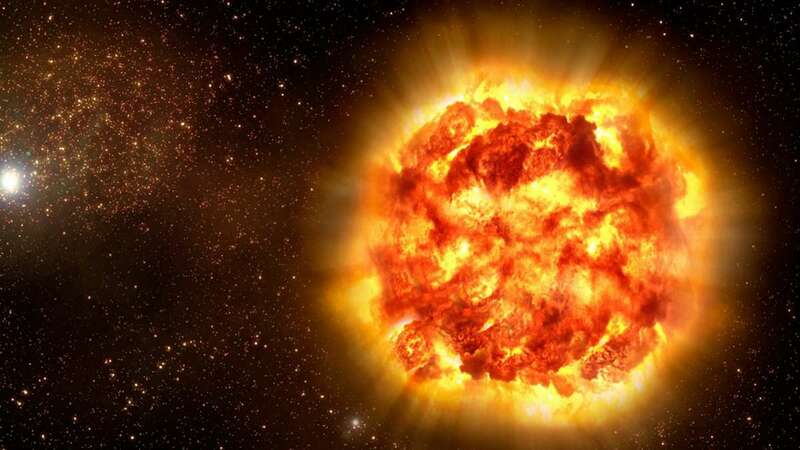 One must know that Supernovae are highly powerful events, depending on how close they are to Earth, they could have consequences ranging from the cataclysmic to the inconsequential. A study reveals that there are specific proofs which link one or more supernova to an extinction of living creatures, some 2.6 million years ago. Experts say that about 2.6 million years ago supernovae exploded at a distance of 160 light years, away from Earth. At that same time, major extinction called the Pliocene marine megafauna extinction took place on Earth. Up to a third of the large marine species on Earth died at that time and most affected organisms lived in shallow coastal waters. The research indicates a link between the supernovae and the extinction, and suggests that particles called muons were the guilty parties. The evidence is not only in the fossil record, but in a layer of a radioactive type of Iron deposited on Earth about 2.6 million years ago, called Iron 60. The evidence is also out in space, in the form of an expanding bubble feature created by one or more supernovae. Melott wrote in the new study, the more radiation the large animal absorbs, the worse is their chance of survival. "We estimated the cancer rate would go up about 50 percent for something the size of a human — and the bigger you are, the worse it is," Melott said in a statement. "For an elephant or a whale, the radiation dose goes way up." Cosmic radiation coupled with other factors like climate change could have been the reason behind the extinction of the giant marine species. Melott, however, wrote that supernova explosion is just "another piece in the puzzle" that is the Pliocene marine megafauna extinction, and further investigation may be required in near future.